If you’re already a member of HRreads or eager to join in, it’s time to dig into our April book pick: Radical Candor by Kim Scott. Former manager at Google and Facebook, Scott is now CEO of Candor, Inc. She has a laundry list of career achievements and cringe-worthy learning moments, both of which she shares openly in her New York Times bestseller. 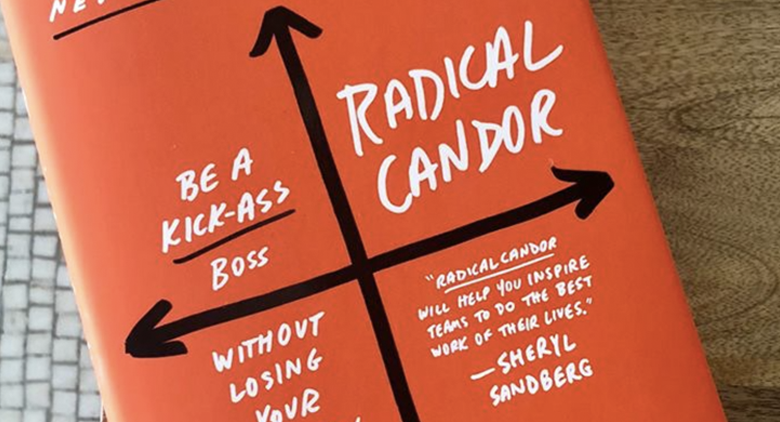 Whether you’re an HR professional, people manager, or CEO, Radical Candor has the recipe to help you be a successful boss. *Spoiler alert* The opening pages of Radical Candor recount a story about an employee she hired who had all the makings of a top performer. However, she quickly realized the quality of work he was producing was very poor. Not wanting to hurt his feelings, she gave him false praise and re-did the work herself. As you can probably predict, his work never improved. When she ultimately had to fire him, his biggest disappointment—and her greatest learning—was that no one had told him, and thus he was deprived of the opportunity to improve in his role. Don’t worry, we haven’t spoiled anything past page 9! 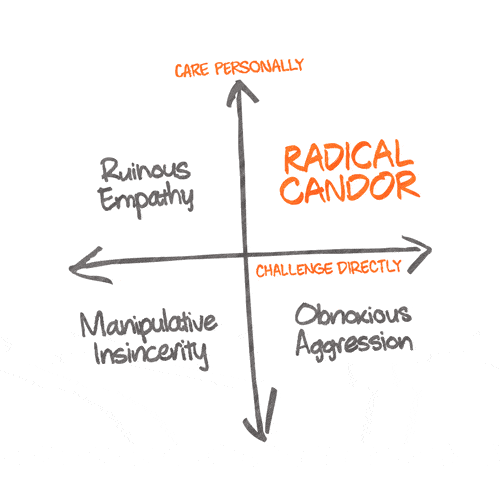 We hope this piques your interest enough to convince you to grab a copy and join our HRreads community as we share insights and discuss Radical Candor. 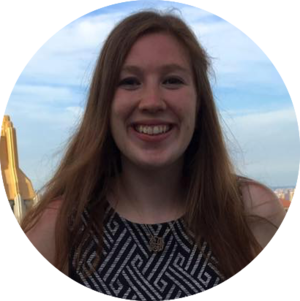 Join HRreads now to participate in discussions with industry peers!